2016 is, without a doubt, going to be one of the best years for movies with some huge sequels coming out and even more original movies and well-known franchises. We’ve got Superhero films, a remake of a kid’s classic, a film for World of Warcraft fans and more coming next year. Therefore, we’ve decided to scour the ‘upcoming films’ lists online and let you know of the best films coming up this year. There’s no doubting that this is one of the most hyped films coming out in 2016. Batman and Superman are arguably the two biggest superheroes in the world and so when the pit against one another, it’s sure to be an incredible event. Another huge film that looks to take in the superhero audience. Pitting up against DC with the Marvel hit of the year in Captain America: Civil War. It’s the last film in the Captain America series and is based on one of the best Marvel stories in recent years so should go out with a bang. The X-Men reboot was a huge success with First Class and then a great follow up with Days of Future Past. The final in the trilogy looks to set the world alight, quite literally with the huge villain Apocalypse being the main antagonist. This is more one for the nerds who are fans of World of Warcraft. 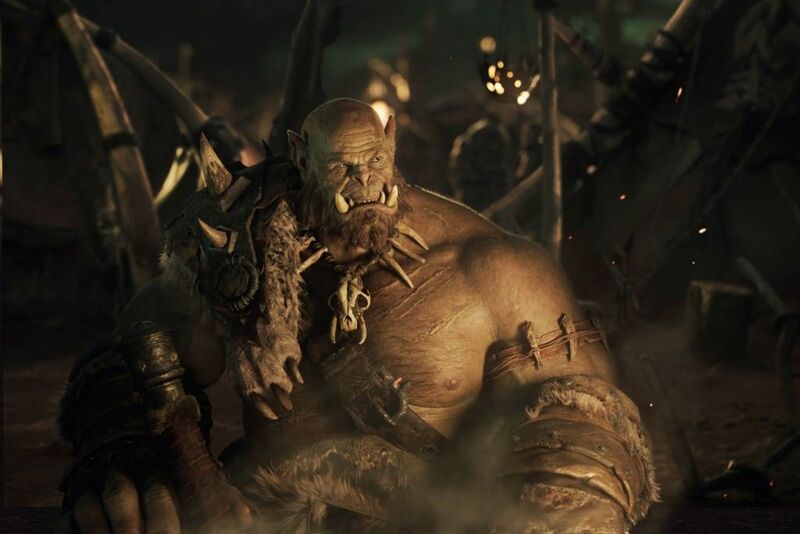 However, with an incredible world to involve yourselves in, there’s no doubting that this movie is going to be one that’s going to intrigue a wider audience than just World of Warcraft fans. It’s the film year for groups of superhero this year with Suicide Squad opening up the showing. With huge names such as Margot Robbie, Will Smith and Jared Leto, this film has a lot of buzz around it and rightfully so. The Jungle Book is a kid’s favourite and so when we were told there was going to be a real-life remake with true characters, there’s definitely some buzz. Hopefully, it keeps to the same story, the same good feel and everything will be just fine. Dead pool is a fan-favourite. He’s the trash-talking, bad-mouthing, 4th-wall breaking character that everyone is hugely excited to see come to the big screen. Already having made an impact with his trailer and controversy, it’s great to see something a bit less serious come out of the superhero universe. Doctor Strange is one of the lesser known stories within the DC Universe but that doesn’t stop it from being one of the best. 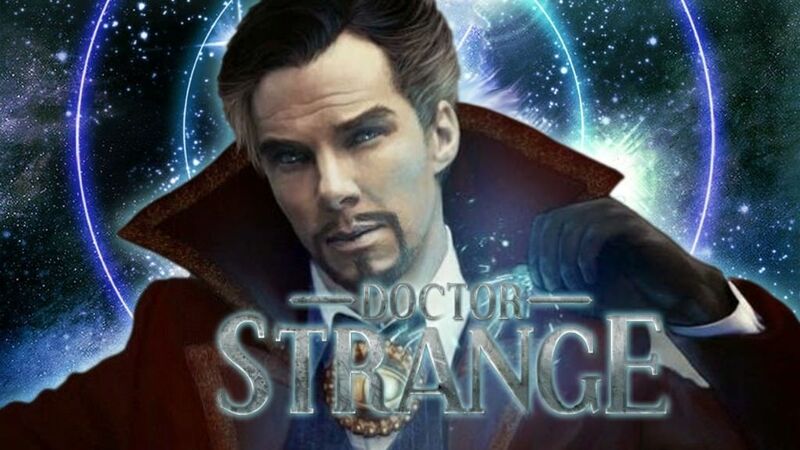 Doctor Strange spans from a surgeon and after his career is destroyed, he gets a new lease on life when a sorcerer takes him under his wing and trains him to defend the world against evil. Finding Nemo was one of the films of the decade with some incredible animations, a heart-felt storyline and one of the best Disney characters to date… Dory. And so she’s getting her own sequel, brilliant. 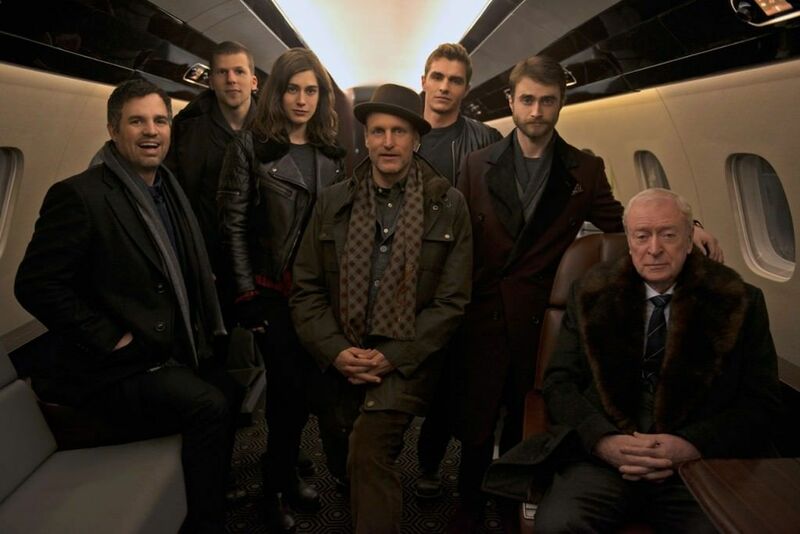 Now You See Me was one of the few good films based around magic that had your thinking the whole way throughout as to how they were doing their tricks with an underlying plot happening at the same time. 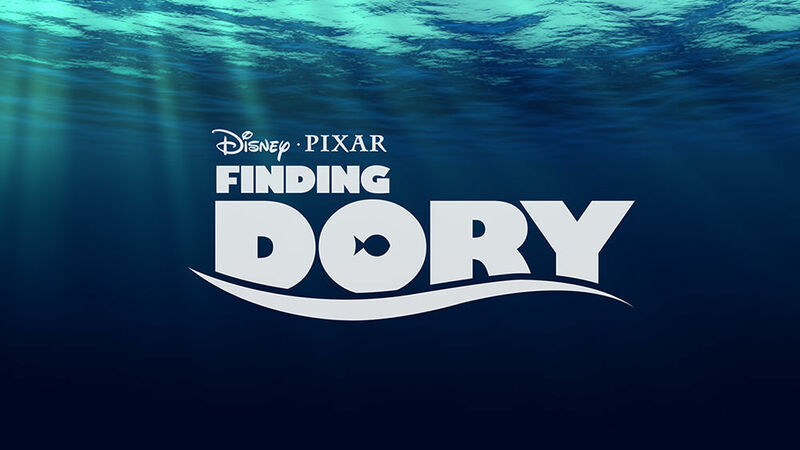 Therefore, it’s definitely exciting to see a sequel hitting theatres in 2016. 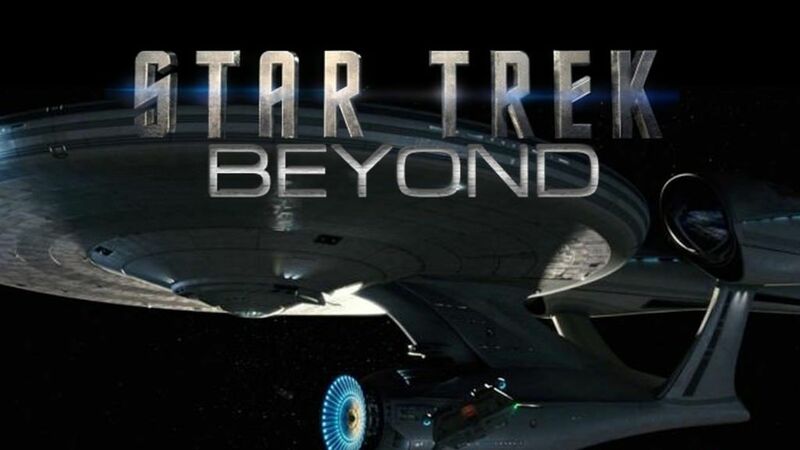 The Star Trek reboots have been a relative success, they’ve brought the ideas of Star Trek into the modern generation and really pulled on the heartstrings of viewers in the sequel. With the third and final film looking to tie it all together, it’ll be very interesting to see how it’s done. 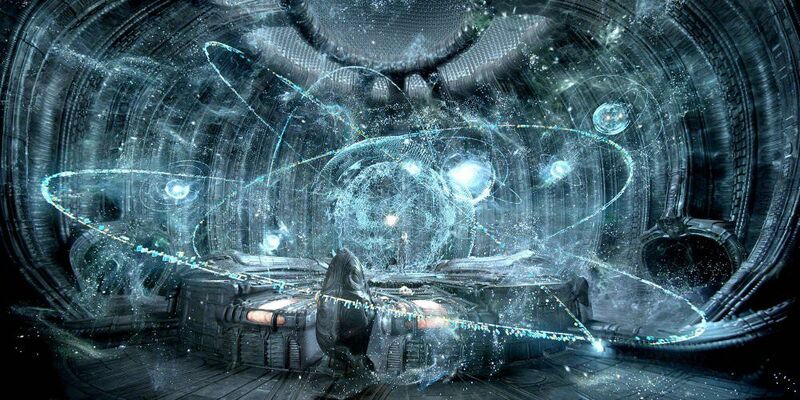 Prometheus 1 had such potential and offered up fans of the Alien universe the opportunity to see the birth of the Alien creature itself. However, trying to bring in philosophical questions and the birth if humanity at the same time seemed to confuse the storyline and leave a lot more questions asked than answered. Hopefully, the sequel will answer some of those. Ghostbusters is, without a doubt, one of the biggest films ever having expanded into such huge areas. 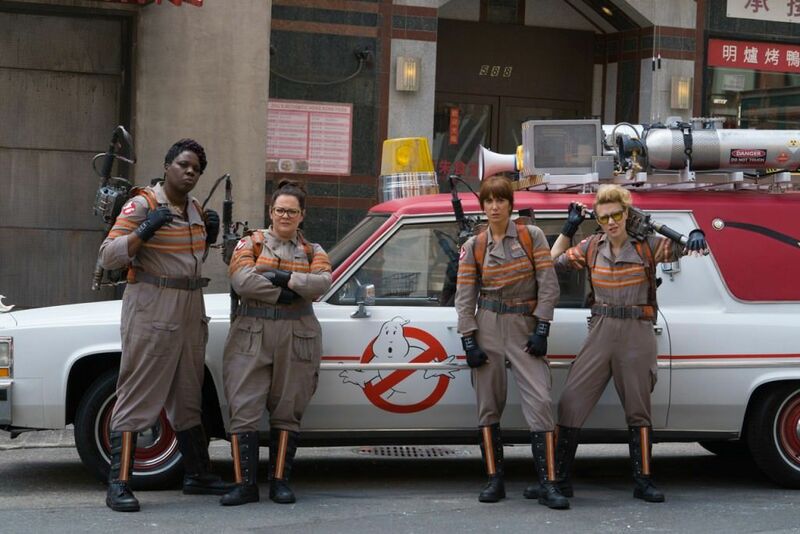 If anybody says “Who do you call?” the answer is always “Ghostbusterrss!” Therefore, the fact they’re making a remake with an all female cast with some of the funniest women of our generation has excited old and new fans a lot. Previous articleForbes Have Released the Top Paid TV Stars – Who Earned $29million? 12 Subtle Alternative Hairstyles You Could (Probably) Get Away With at Work! Are you tired of having boring hair because your work won't allow crazy hairstyles? Try these subtle tips.